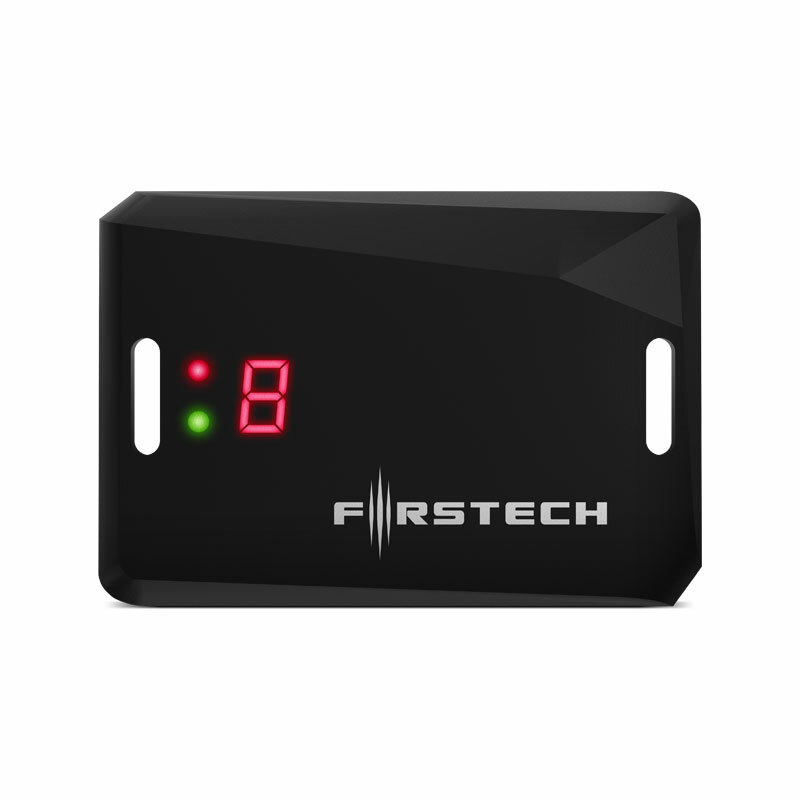 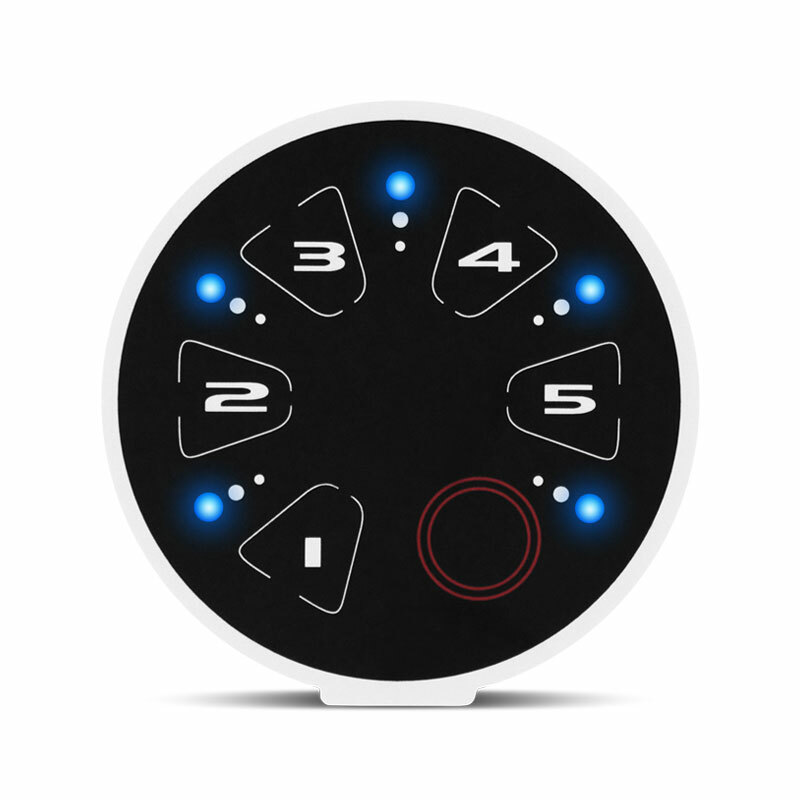 Proximity entry system that automatically unlocks and locks your vehicle when you approach and leave your vehicle. 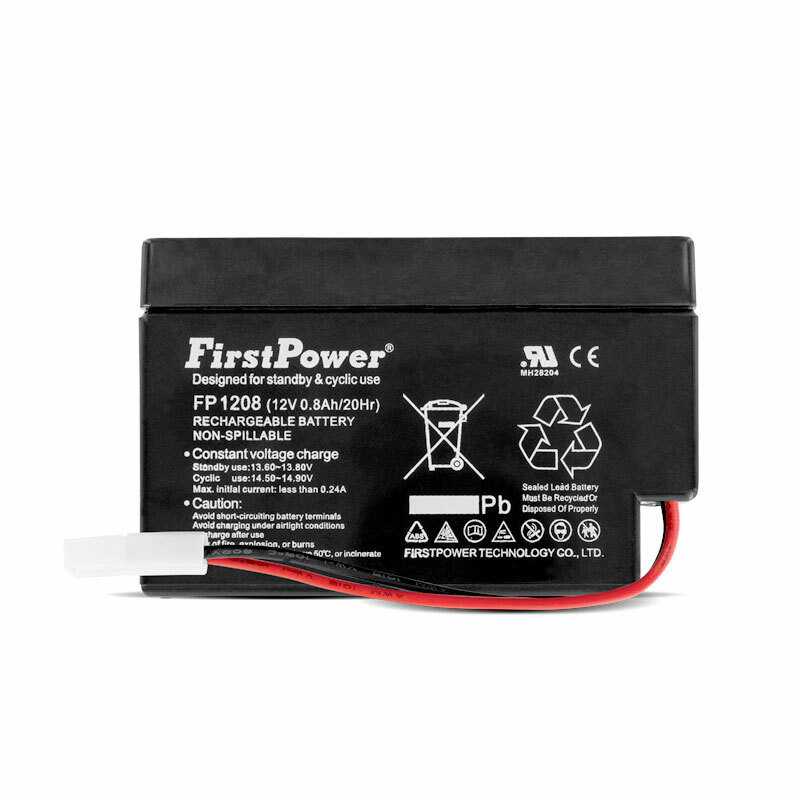 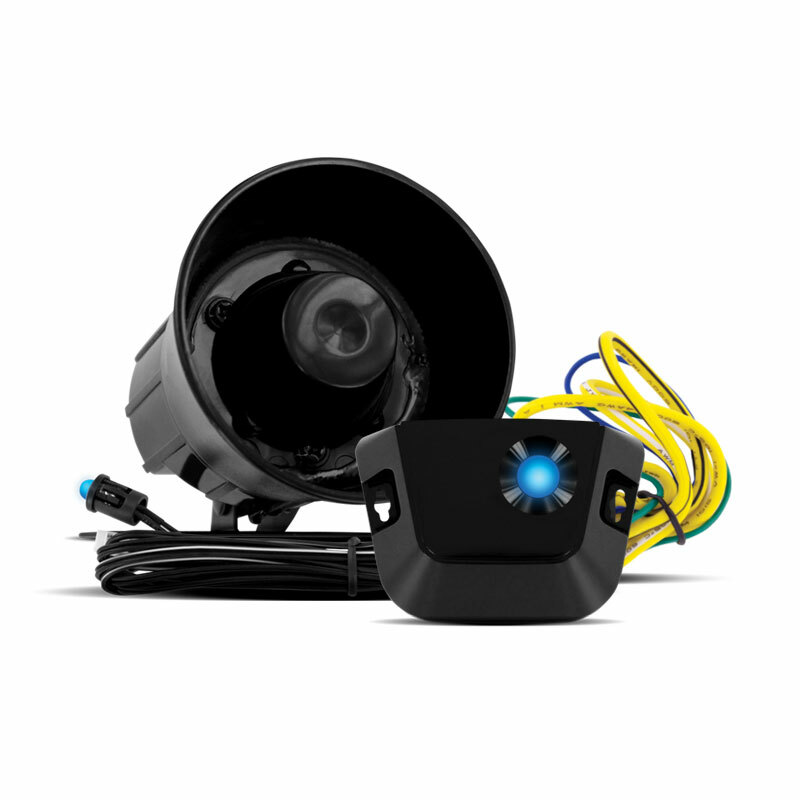 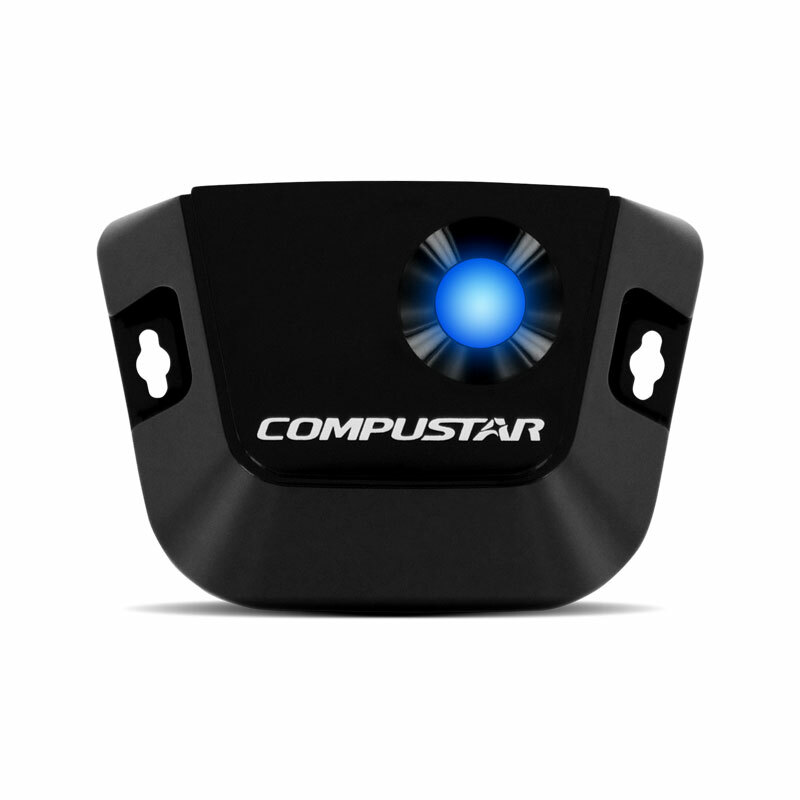 Works with select Compustar remote start and security systems. 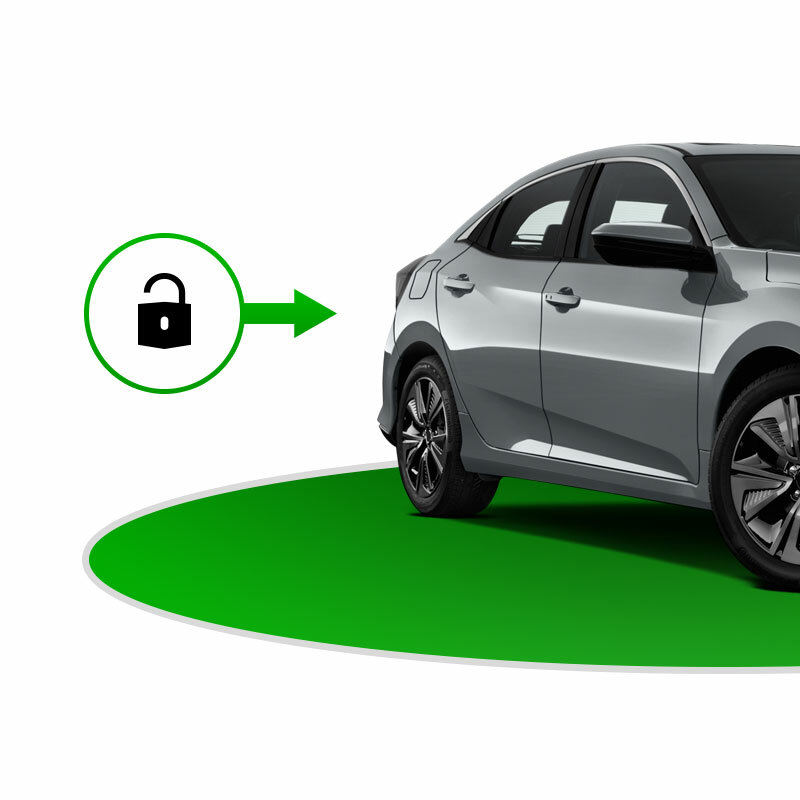 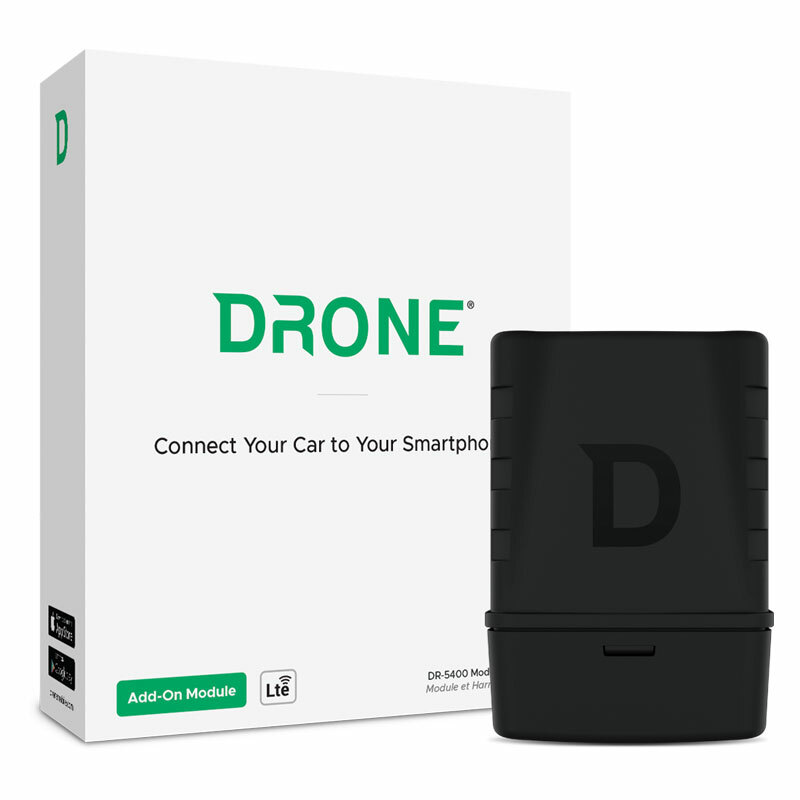 You don't need to buy a new car to enjoy the convenience of proxmity-unlock! 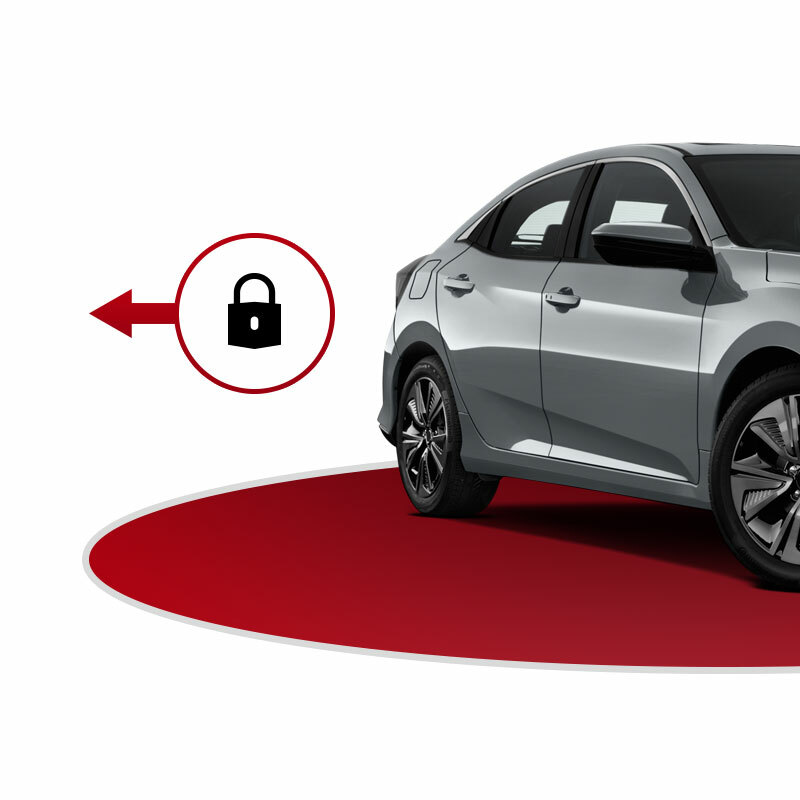 When you enter the 5-foot radius of the EZGO antenna, your cars doors will automatically unlock. 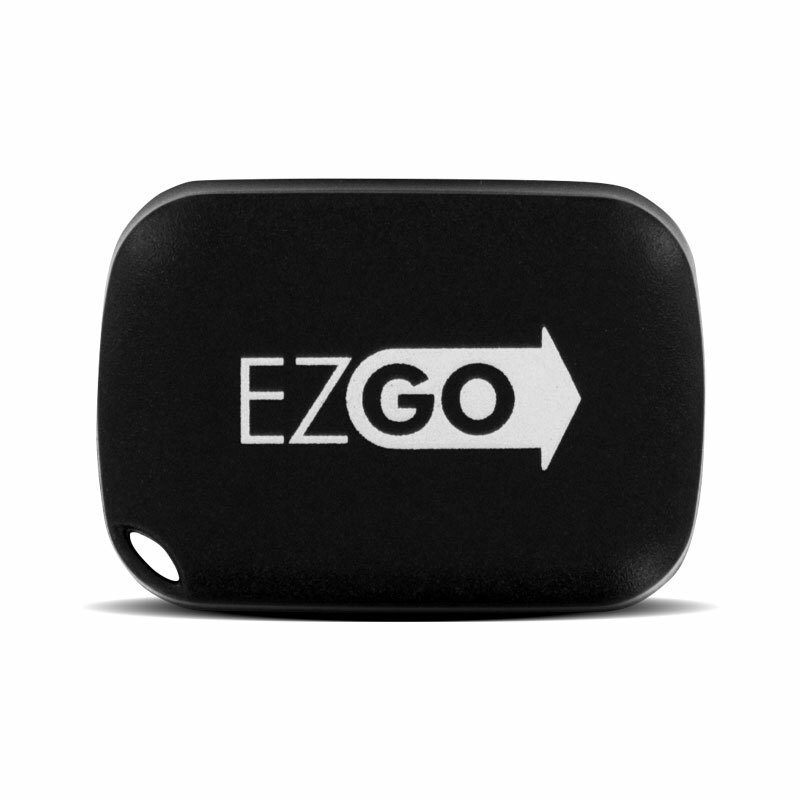 When you exit the 5-foot radius of the EZ GO antenna, your vehicle's doors will automatically lock. 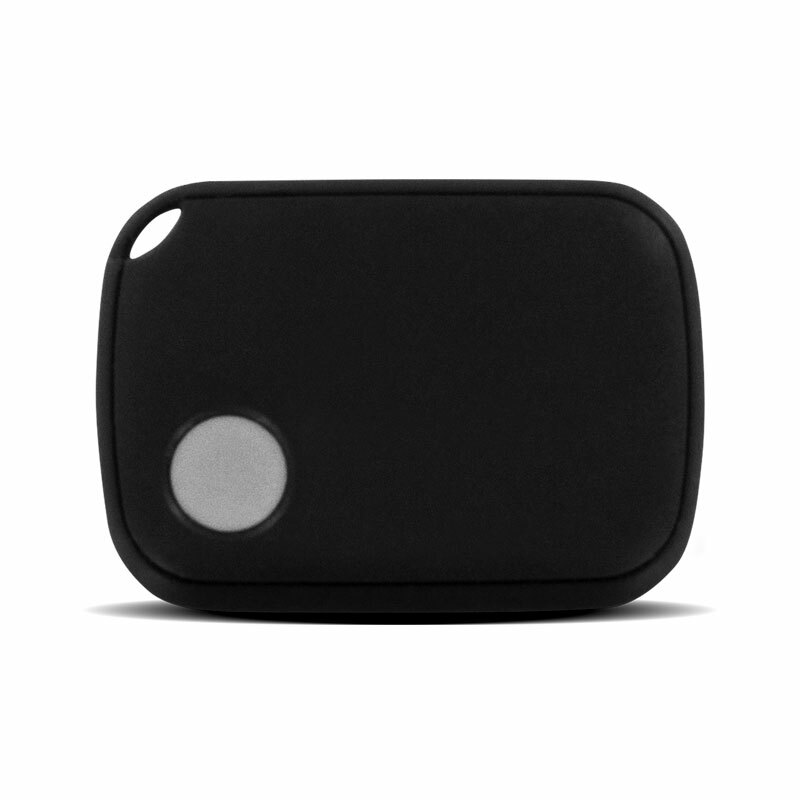 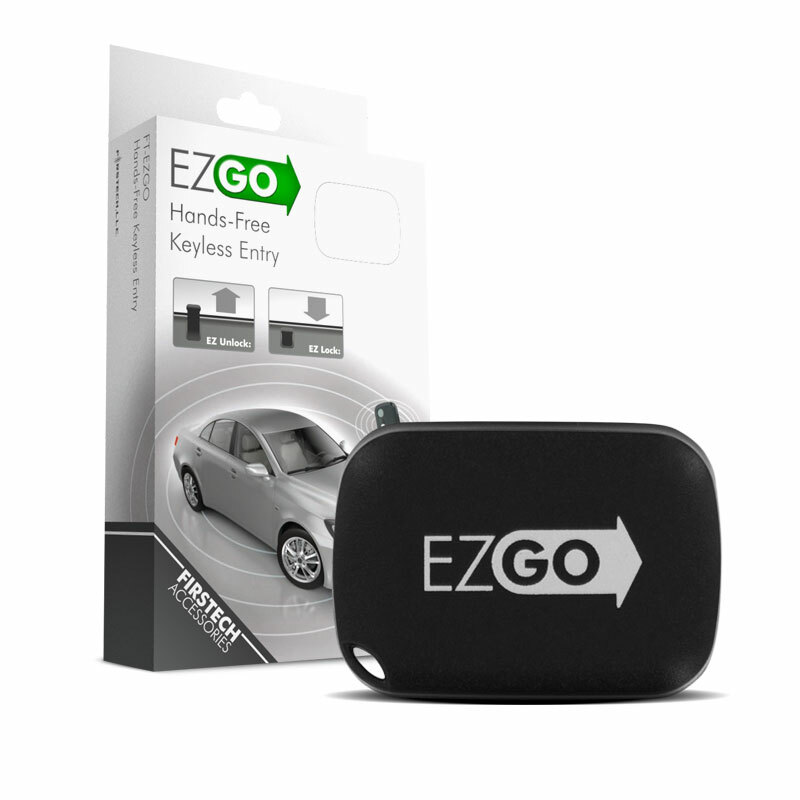 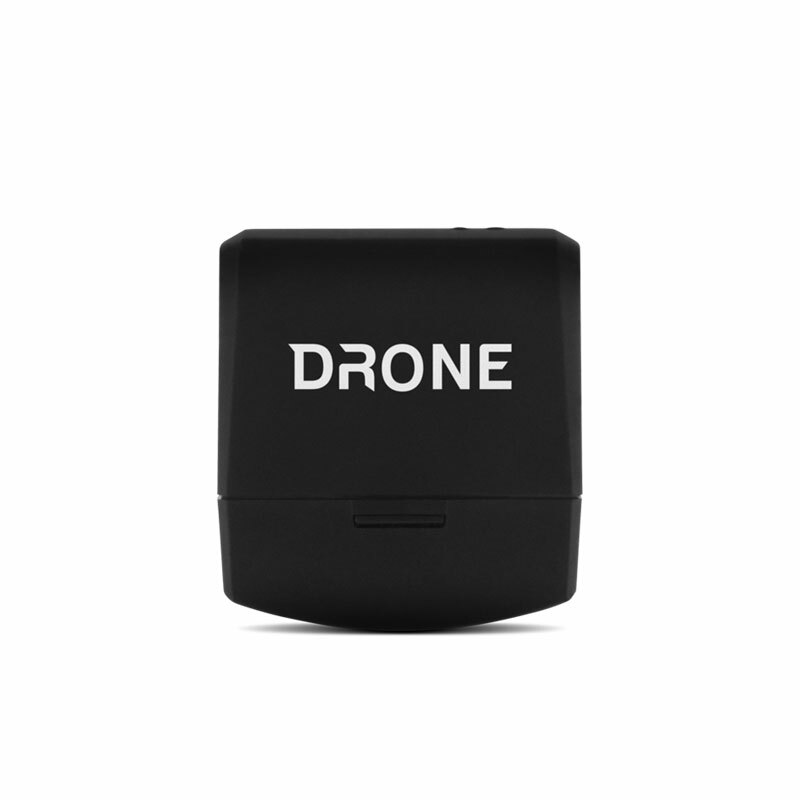 The EZ GO remote also has a grey button for manual locking.